LIVE TODAY! 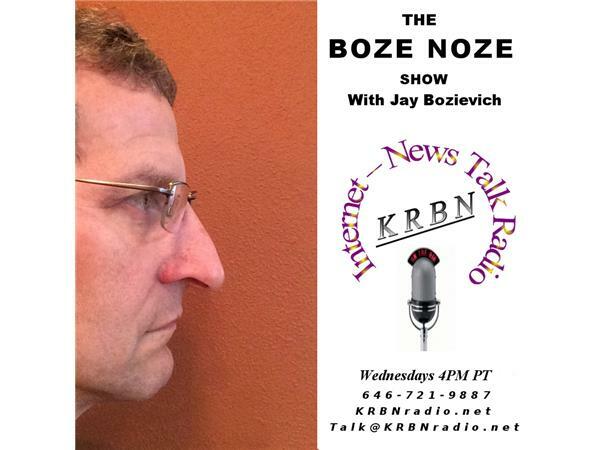 @ 4:00 pm Pacific the Boze Noze Show will be under your control. The Board is receiving a report on our homeless services system here in Lane County today so I will have that to discuss. I also sat through an almost two hour presentation from the Oregon Business Council on their proposed PERS reforms so we can talk PERS too. I would prefer to talk about what you have on your mind so give me a call!